Welcome to my cello studio! Thanks for visiting! Have a look around feel free to be in touch with me, whether you're interested in cello lessons, or just interested in music in general! As a member of my cello studio, you will join other young cellists who are dedicated to both improving their cello playing and watching their goals come to fruition, all while having fun and developing a life-long appreciation for the cello and classical music! My students perform at a high level, see vast improvement in their musical and "everyday" skills, and spend their lesson working smarter and harder than ever before. "My son enjoys working with Justin and is showing great improvement. 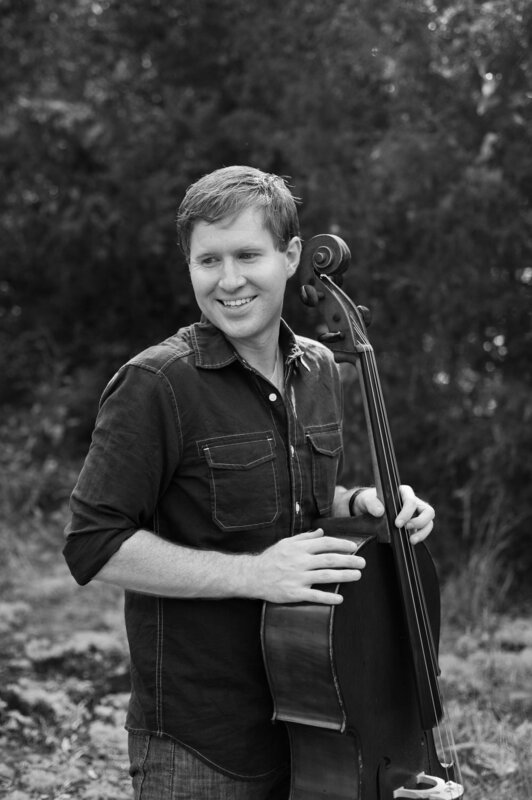 Justin is able to integrate the highest standards of performance with creative teaching that enables my son to master the skills that he needs to be a beautiful cellist." What to Expect in Lessons?